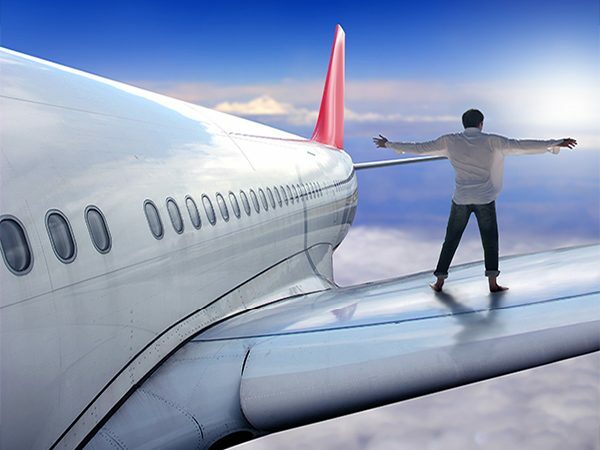 6.5% of the world’s population have a fear of flying, and while that might not seem like a large figure in that form, that accounts for 20 million people. While for some, flying emits a feeling of excitement, knowing that they’re jetting off somewhere sunny or adventurous, for others, it symbolises dread, danger, and the unshakable feeling of fear. The truth is, flight tragedies are extremely rare, and many people with a fear of flying will have irrational beliefs that lead them to thinking that aeroplanes are dangerous. The first step would certainly include completing your EHIC card renewal, as this will give you peace of mind knowing you’re medically covered in the rare case that anything does go wrong. For more ways to tackle your phobia of flying though, continue reading! Separating your fear from danger is often very difficult, simply because your body produces the exact same reaction for both. In order to overcome your fear of flying, you will need to begin labelling your fear as anxiety. As you know, anxiety makes your frightening thoughts feel more likely to occur, however feelings of anxiety never guarantee that something is going to happen. Therefore, despite these anxious thoughts in-flight, they do not mean that you’re in any form of danger, giving you a sense of safety even when feeling intensely anxious during flight. 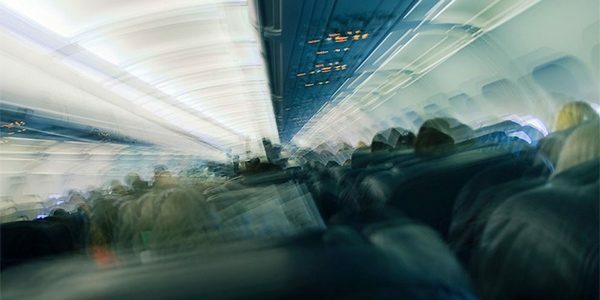 One of the worst parts of flying for those with a phobia includes the turbulence, but it’s imperative to understand that this is a fundamental part of flying, and doesn’t indicate danger in any way at all. 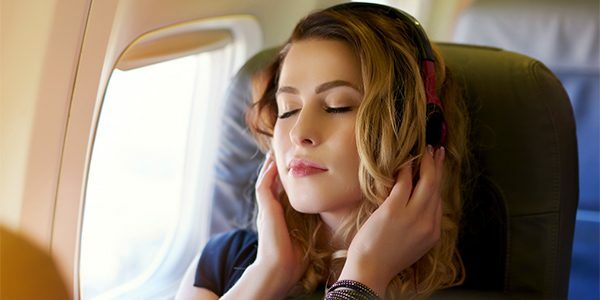 To ease your mind when flying, make a conscious effort to educate yourself on planes and how they function, including how they handle turbulence. This will help you to question the anxiety in your mind and arrive at the conclusion that actually, your fear is irrational and you’ll be safe throughout the entire flight! While flooding (immediate exposure to the phobic stimulus) has proved to work effectively at eradicating fear, it can have an adverse mental effect. Therefore, we would suggest taking a ‘baby steps’ approach, gradually familiarising yourself with flying in order to overcome the phobia in the long run. Often, simply being inside an airport can be enough to trigger somebody’s phobia of flying, so the first step may be to simply sit in an airport for a day until it no longer evokes fear inside of you. Then, continue working up your hierarchy until you manage to comfortably fly without any anxiety at all! This might sound barbaric; however it’s actually proven to work well for those with a phobia of flying. For many, the cause behind their flying phobia is down to the lack of control, so taking a flying lesson can allow you to feel more in control of being in the air, combatting your overall anxiety of flying. As a result, you’ll gain some insights into how flying a plane works and how safe the procedure is, allowing you to sit as a passenger on flights in the future without panicking. Having a phobia of flying can be a huge obstacle for those wanting to travel the world; however there are ways to tackle the fear. Hopefully, with our advice, you’ll soon be able to arrive at the airport completely calm, without feeling the need to gorge several alcoholic beverages before departing! Happy flying!